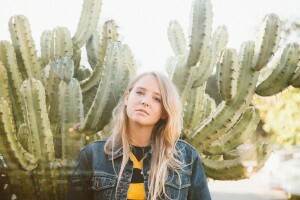 Listen As Singer-Songwriter, LISSIE Discusses Her Most Recent Album, “My Wild West”, Her Transitional Year and Much More! 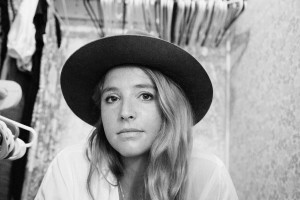 It has been a big year for Lissie so far – she recently released her newest album “My Wild West”, which was produced by Curt Schneider (Sara Bareilles, Augustana, Matt Nathanson) and debuted at #1 on Billboard’s Heatseekers Chart. One of Lissie’s most meaningful tracks on the album is “Daughters,” a feminist call-to-arms that took its cue from Liberian peace activist and Nobel Prize winner Leymah Gbowee. 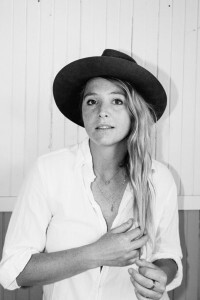 Prior to “My Wild West”, Lissie released “Why You Runnin’“ (2009), “Catching a Tiger“ (2010) and “Back to Forever“ (2013). All Access recently had the pleasure of speaking with Lissie about her latest album and the musical growth that she has gone through on this collection. V.ROSE Discusses Her Debut Album “Young Dangerous Heart”, Growing Up With 6 Brothers And Much More! An Interview With Detroit Rap Phenomenon DREW PARKS!